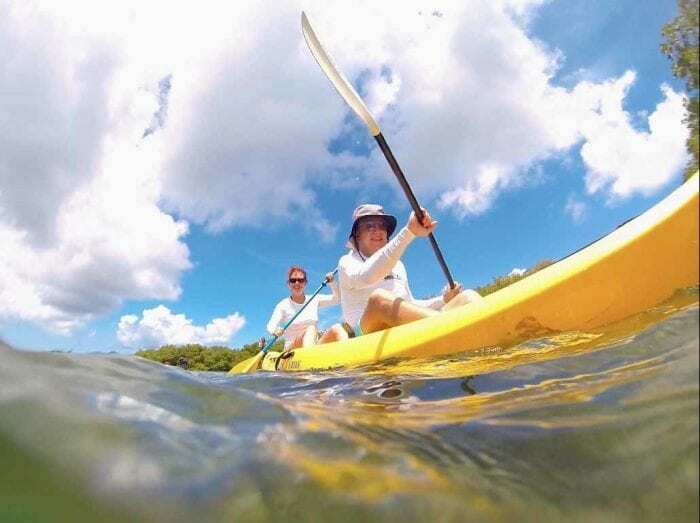 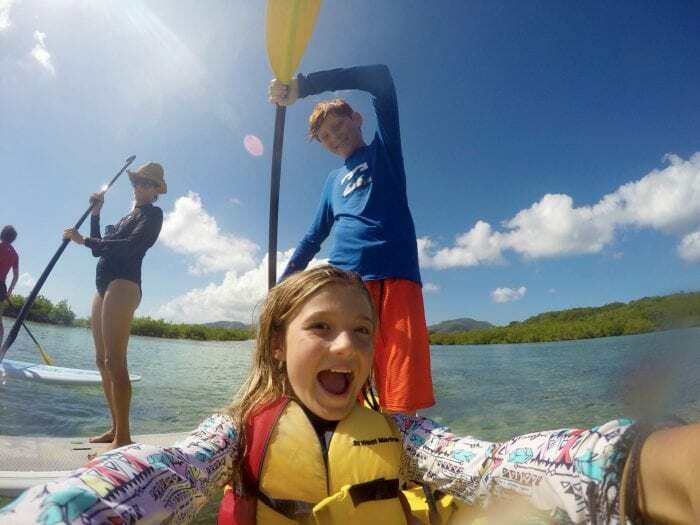 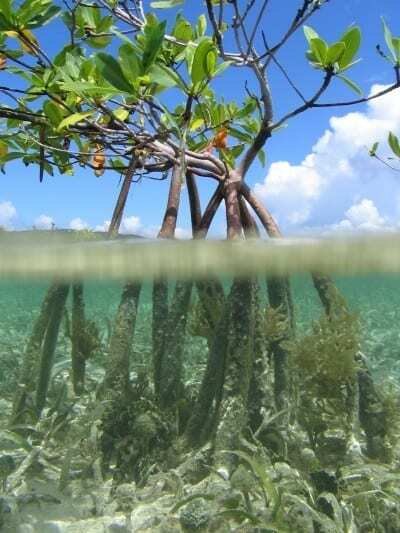 Join us on an easy paddle safari through a spectacular mangrove lagoon. 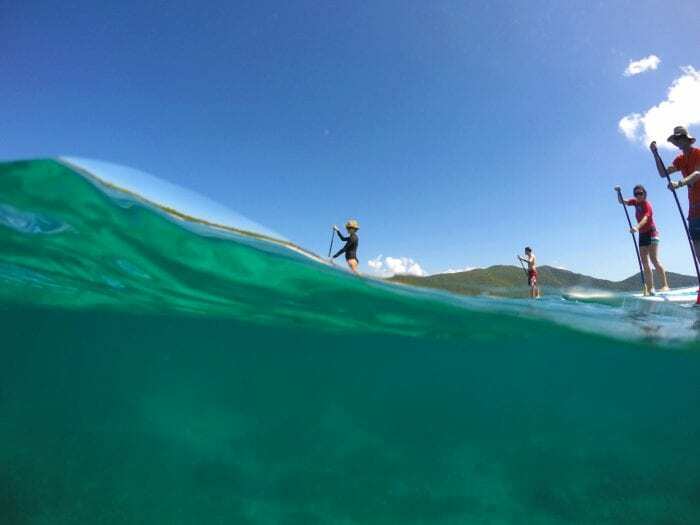 Try a Stand Up Paddle or take a kayak and immerse yourself in one of the BVI’s magnificent secret corners. 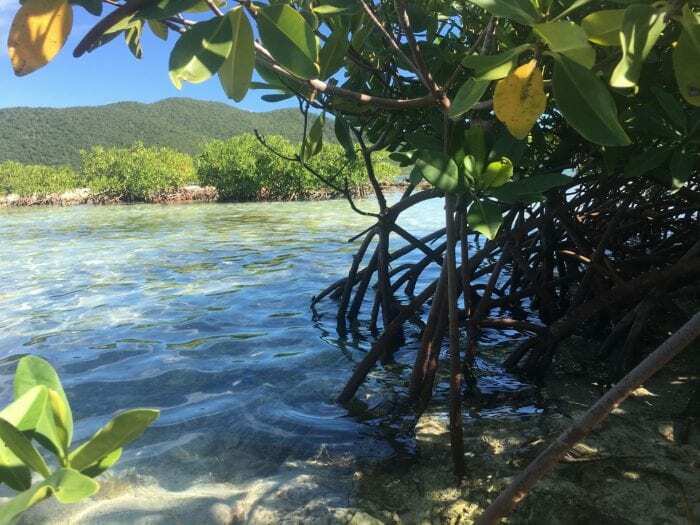 They call these pristine mangrove lagoons ‘the nurseries of the sea’, so keep your eyes open for turtles, rays, baby sharks and barracudas. 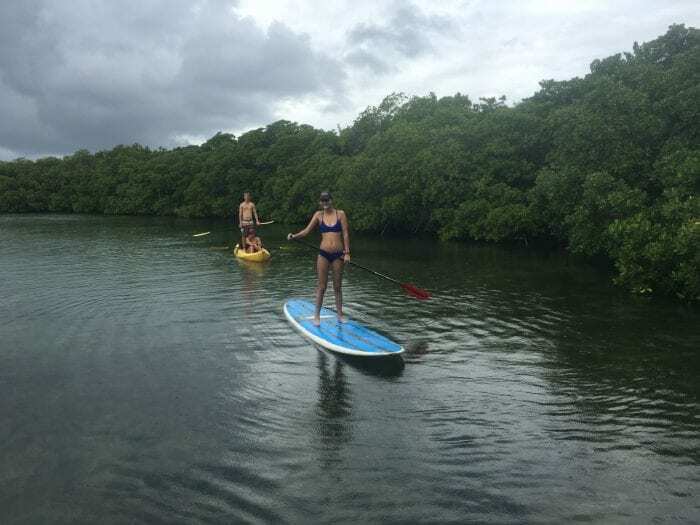 Magical mangrove paddle on Beef Island is a very gentle but highly rewarding excursion on kayaks or SUPs (the choice is yours). 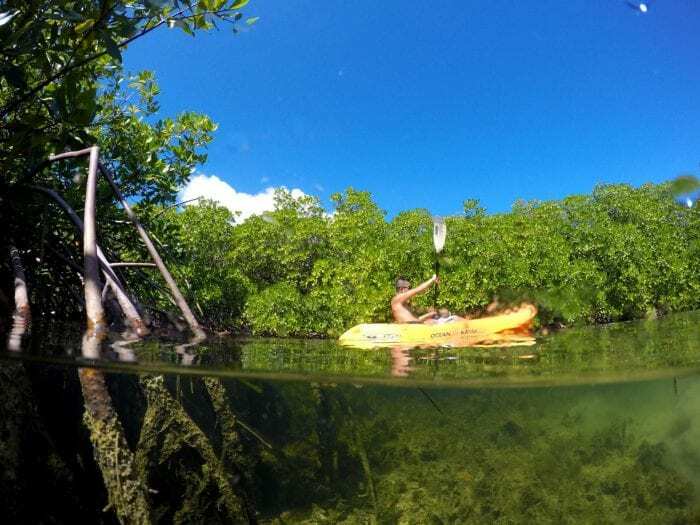 Accompanied by a professional local guide you’ll weave through the calm waters of a pristine mangrove lagoon, sheltered from the wind and surrounded by the sights and sounds of nature. 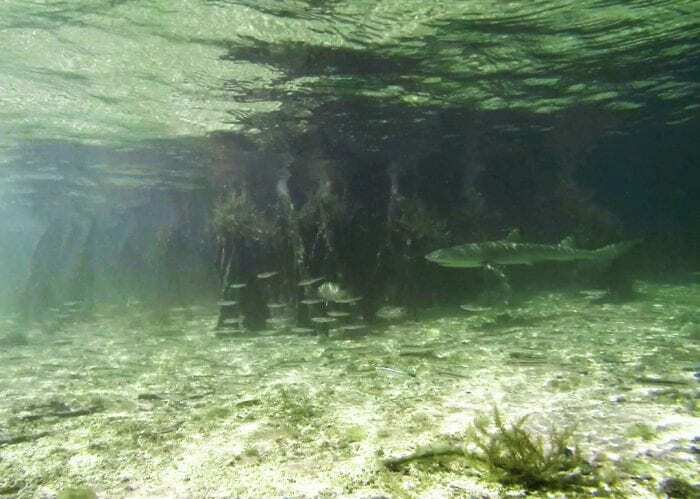 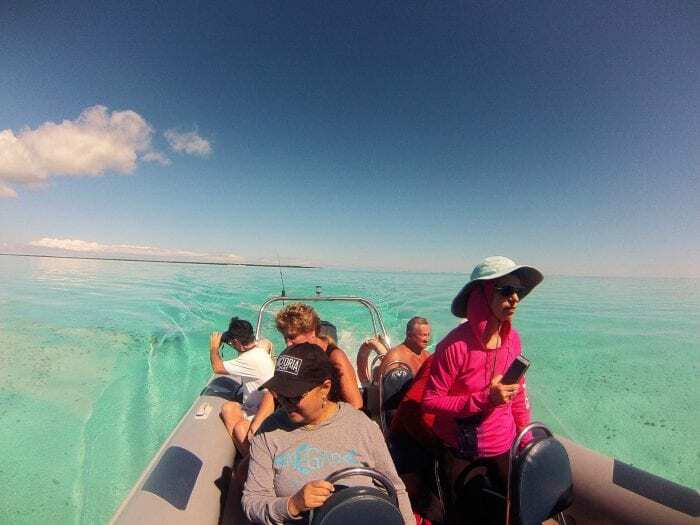 This is a safari-style excursion in a truly wild ecosystem that we aim to respect and protect, so we don’t feed fishes on the tour – we just see what we see. 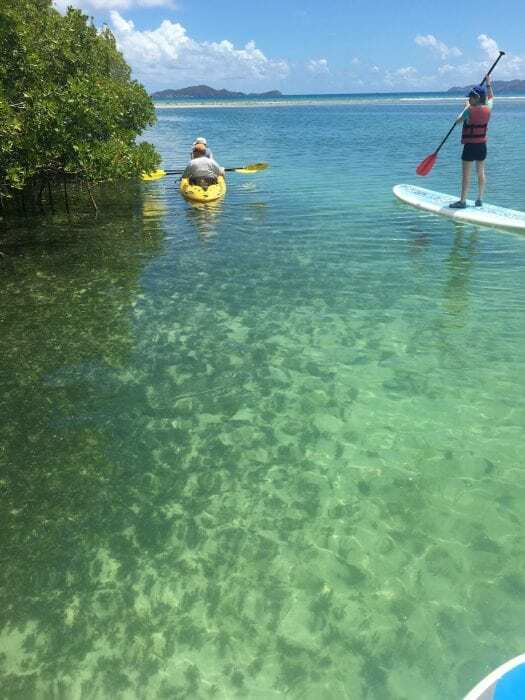 Usually that means plenty of young reef fish like snappers, school masters, mullet and bonefish but we also regularly see the baby sharks, young stingrays, turtles and barracudas. 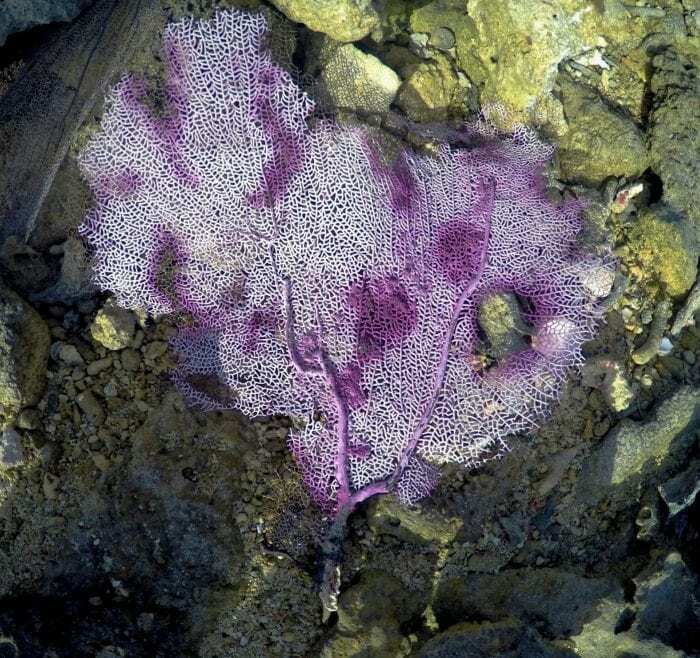 Most of these species spend their childhood here before heading out into the deep ocean. 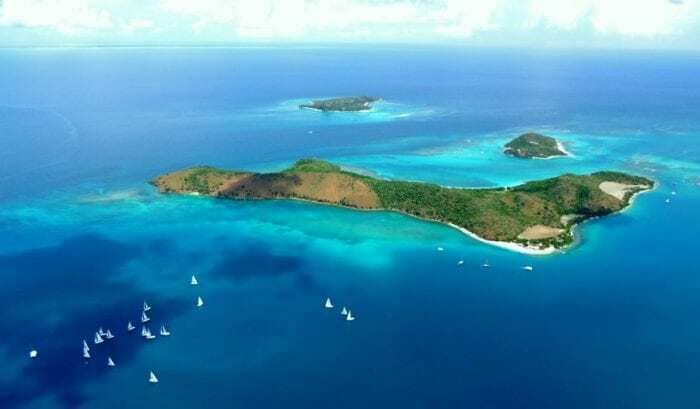 Add in the strangely beautiful bottom-dwelling jellyfish, rare bird life, the truly unique saltwater forest and an uncommon peacefulness, and you’ll see why this is a truly memorable way to experience the BVI. 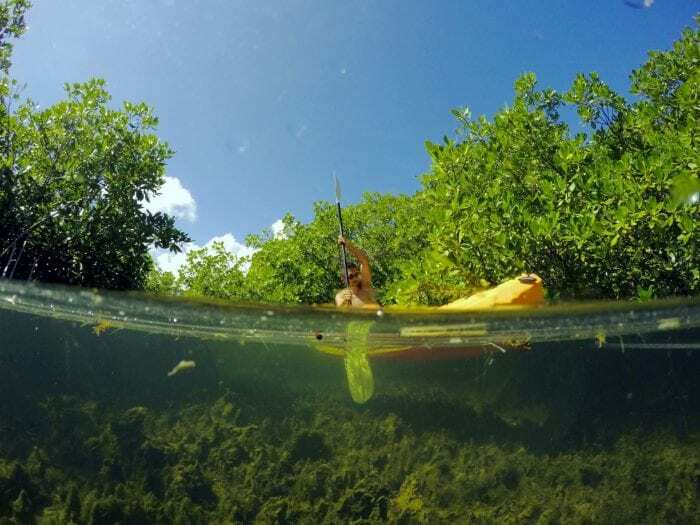 The paddle takes around 1 1/2 – 2 hours on the water. 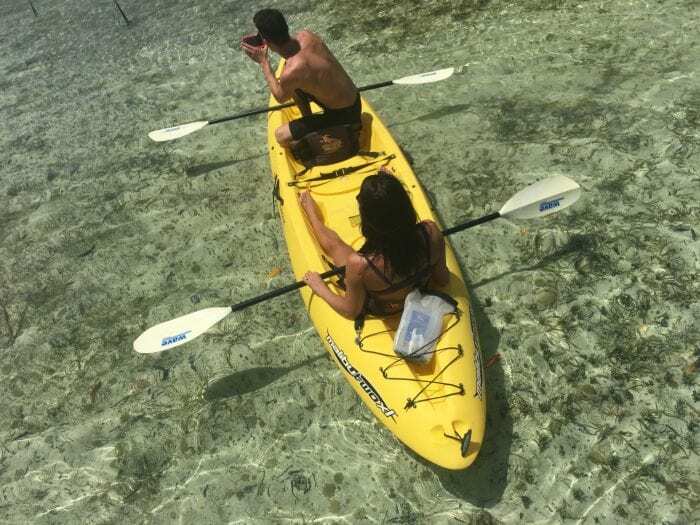 Cost is $65 per person plus travel. 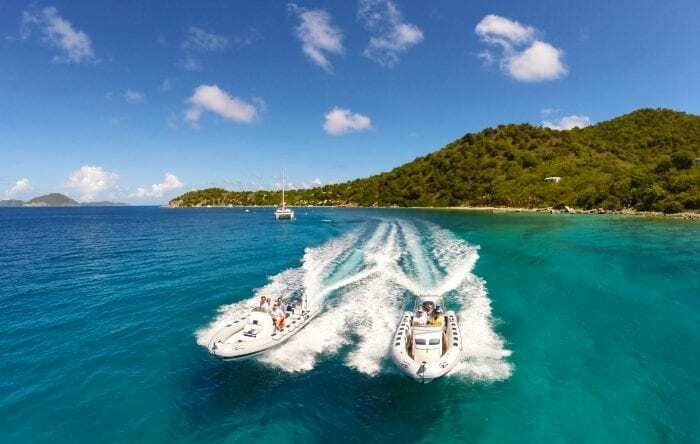 If you are here on a day trip by cruise ship, add in 20 mins each way from our base at Tortola Pier Park in Road Town. 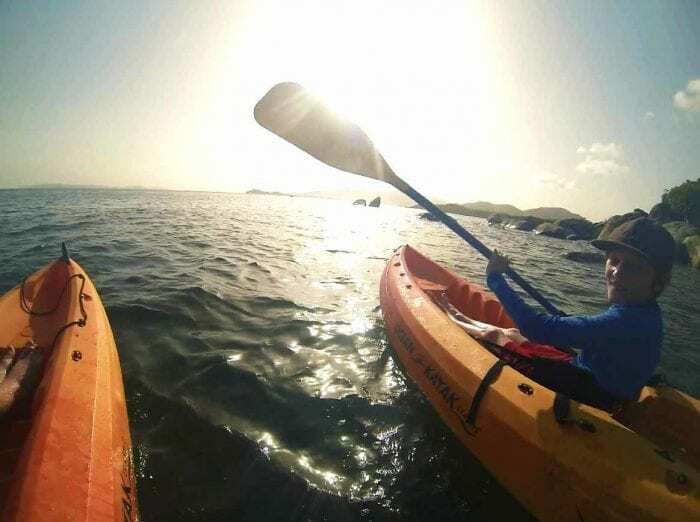 Some guests take a taxi ($12pp each way) while others prefer to rent a car for the day.